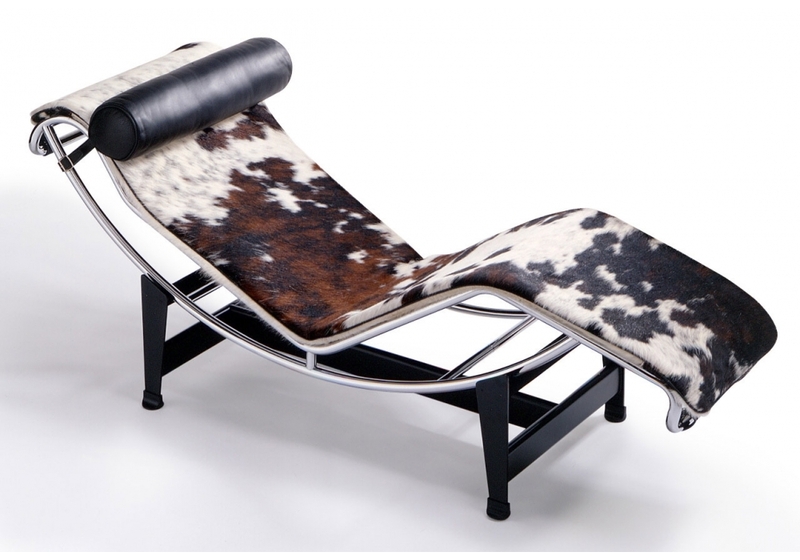 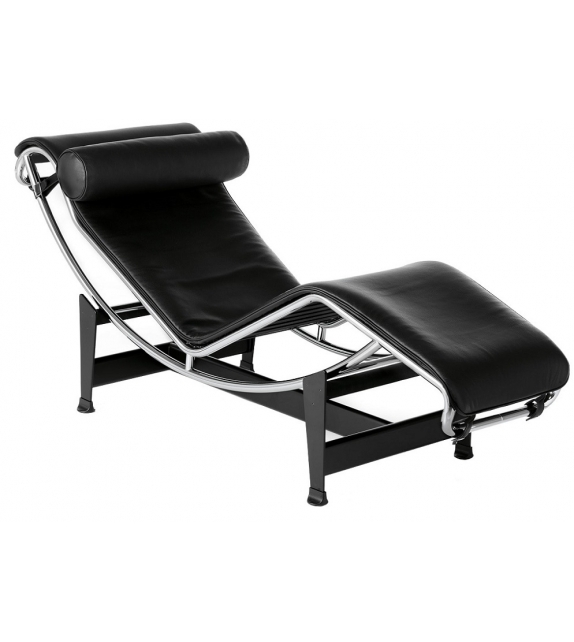 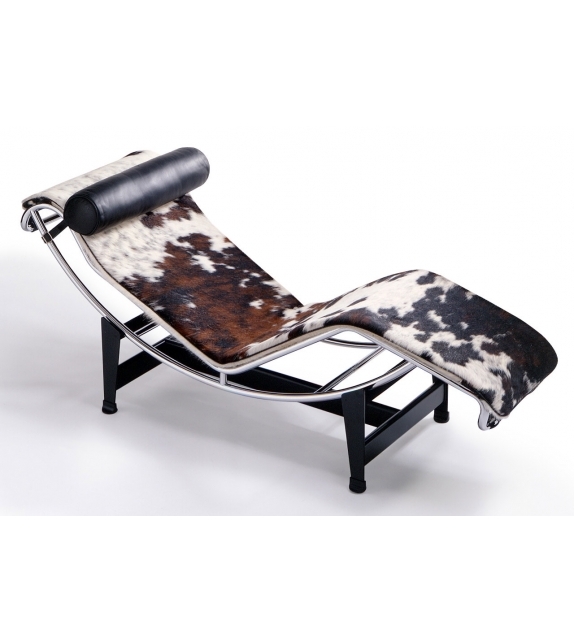 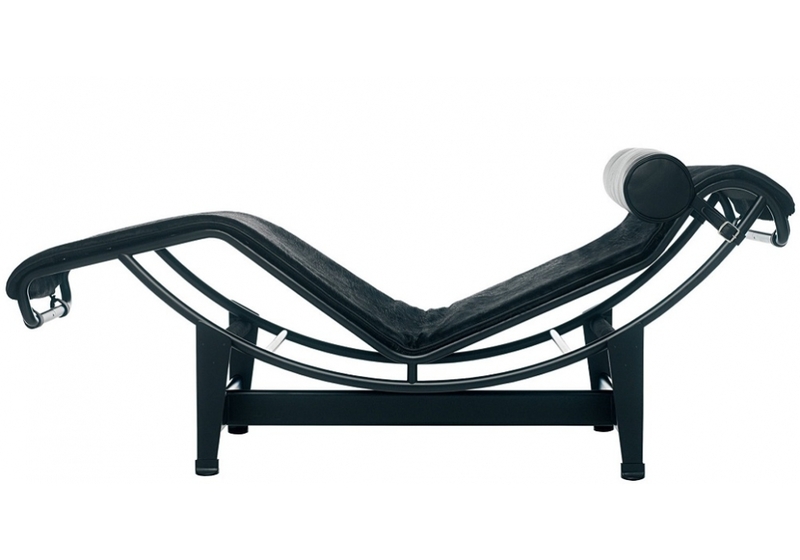 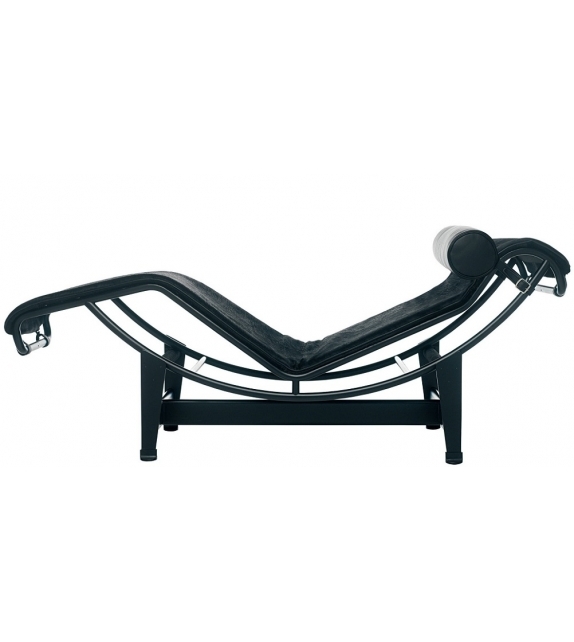 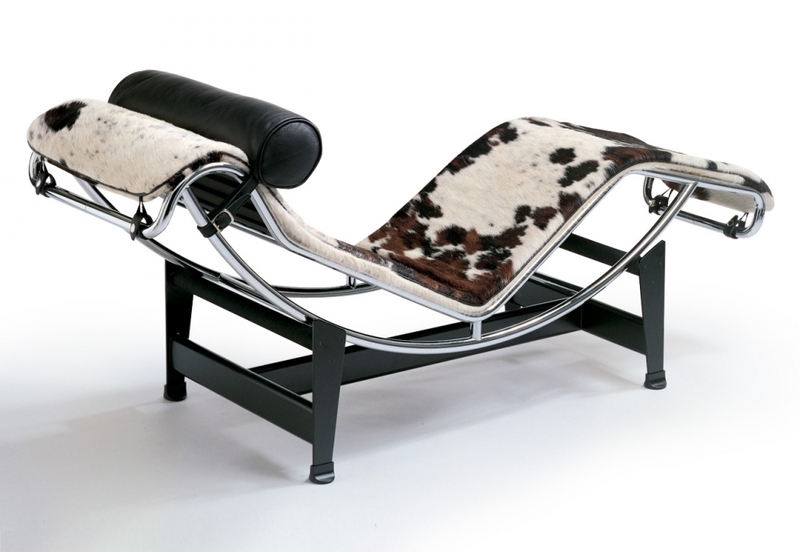 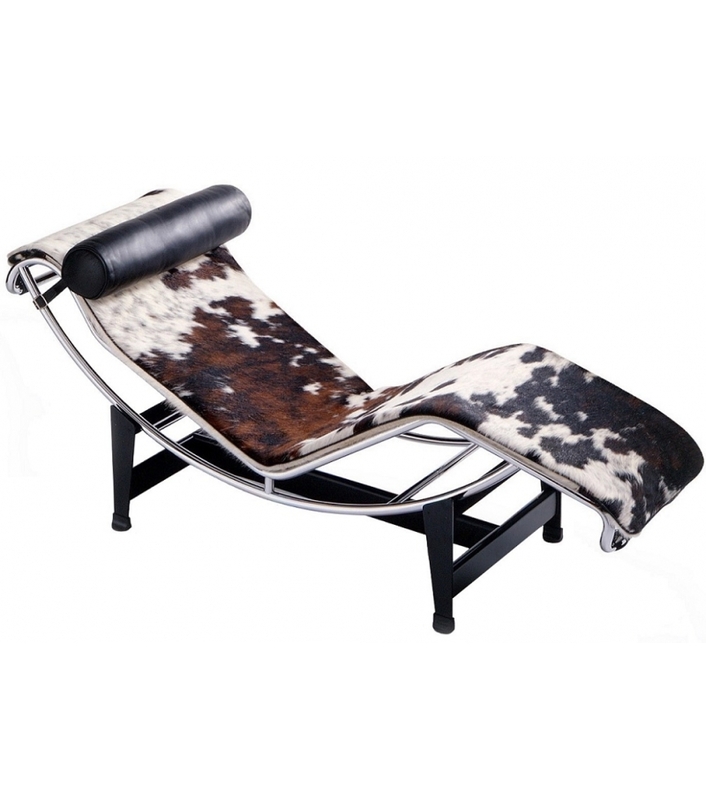 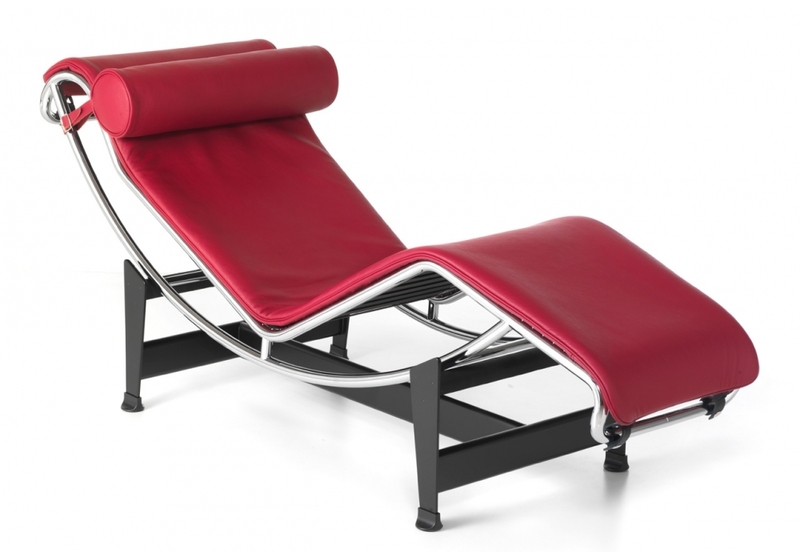 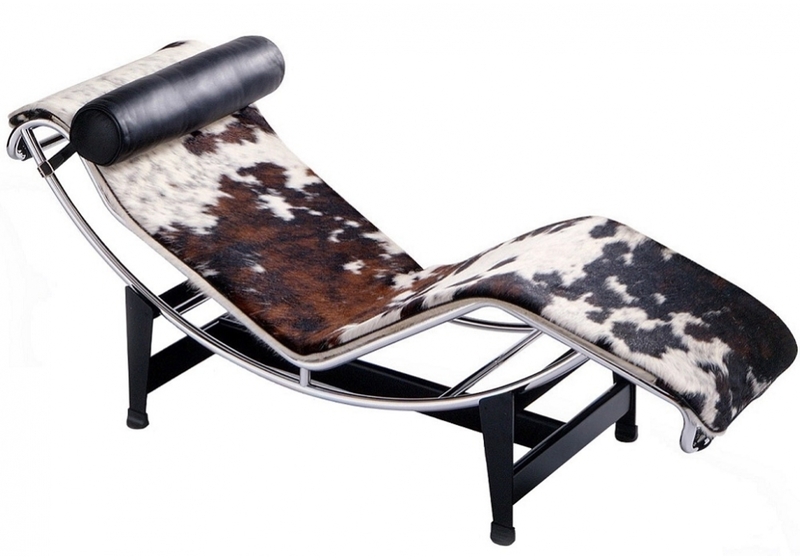 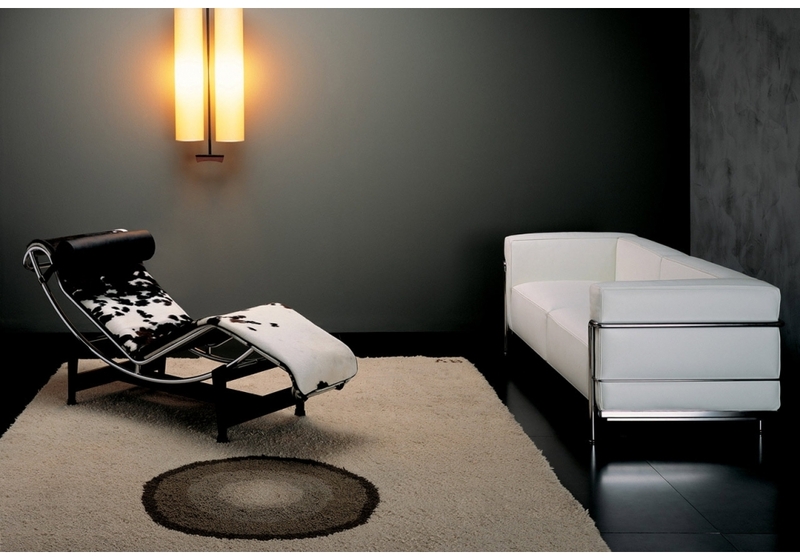 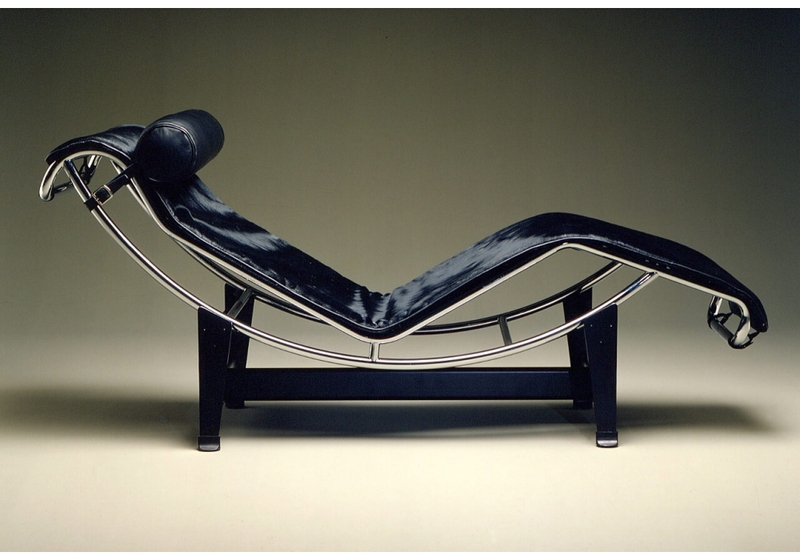 LC4 is the chaise longue designed by Le Corbusier, Pierre Jeanneret, Charlotte Perriand for Cassina. 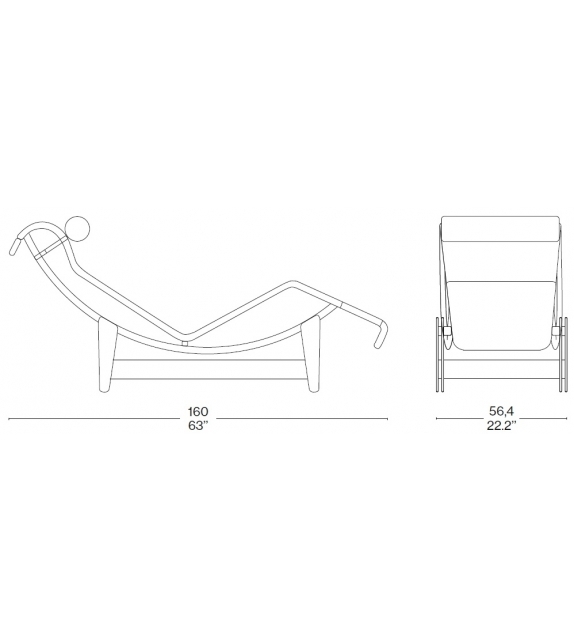 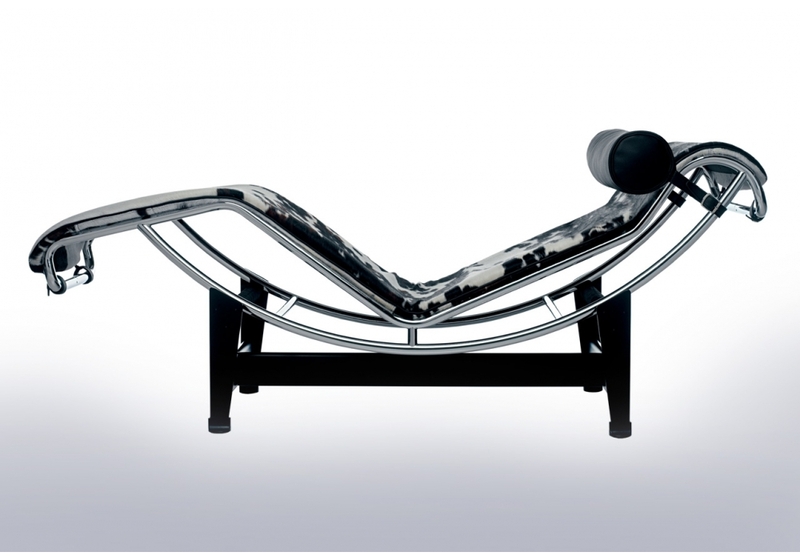 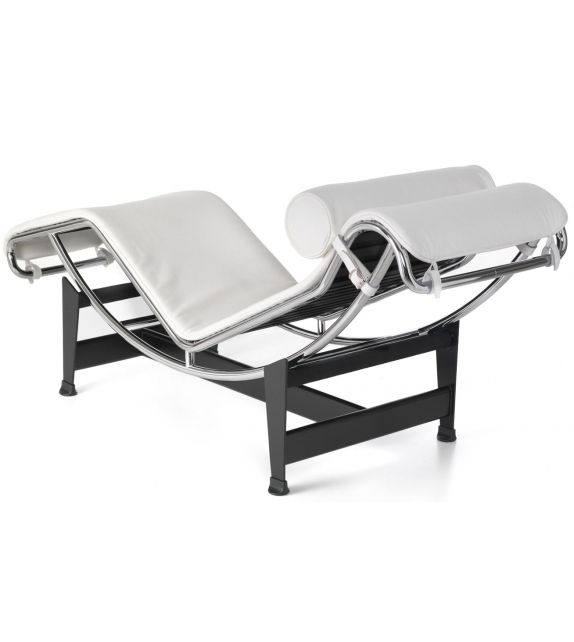 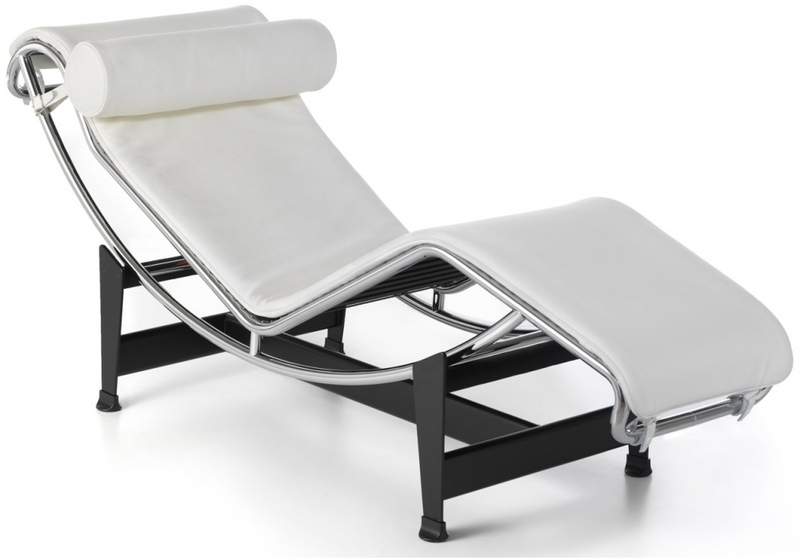 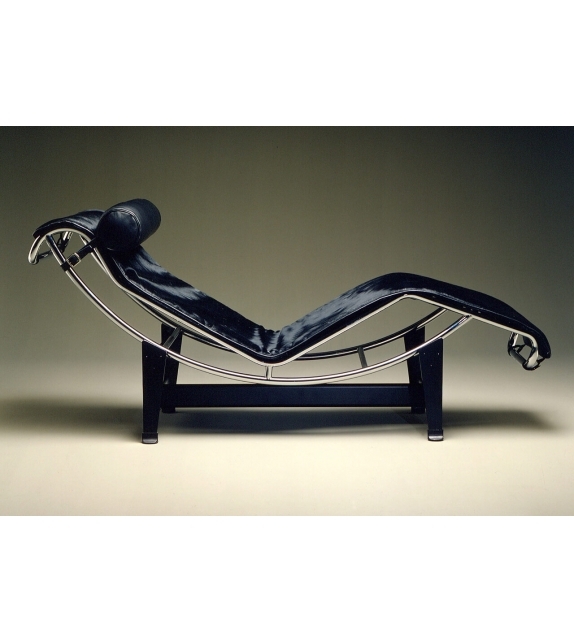 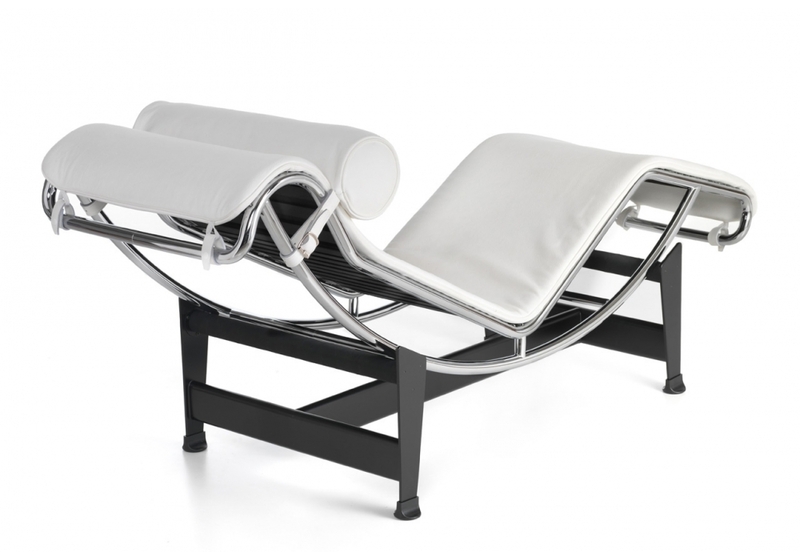 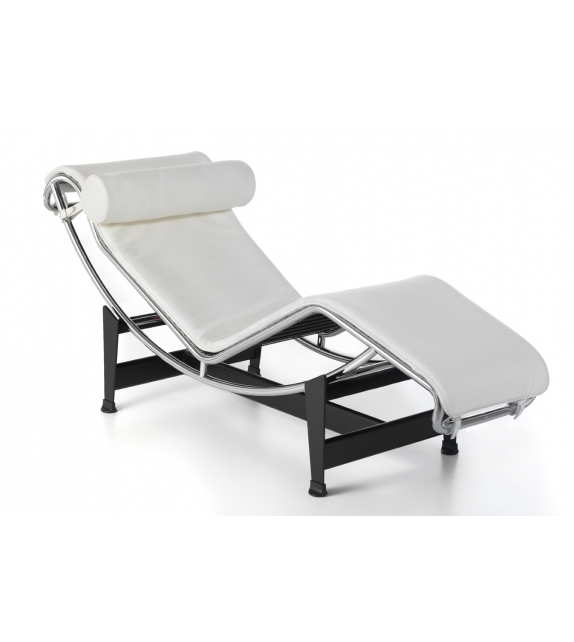 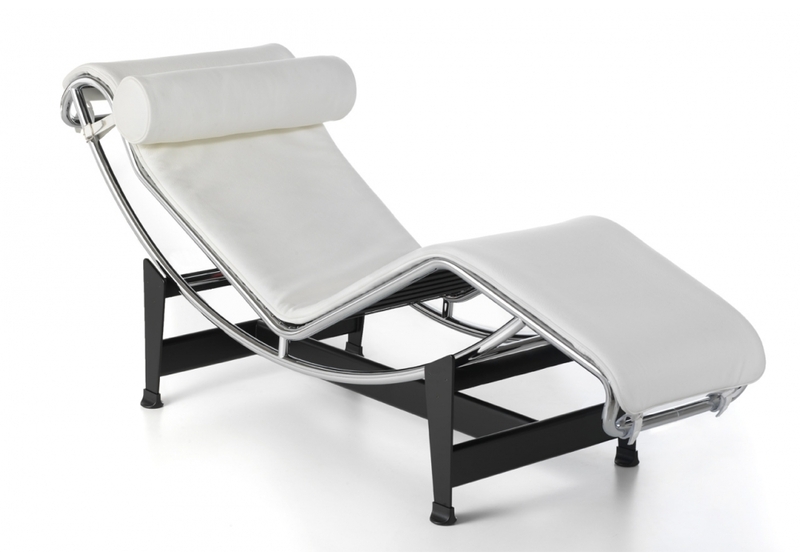 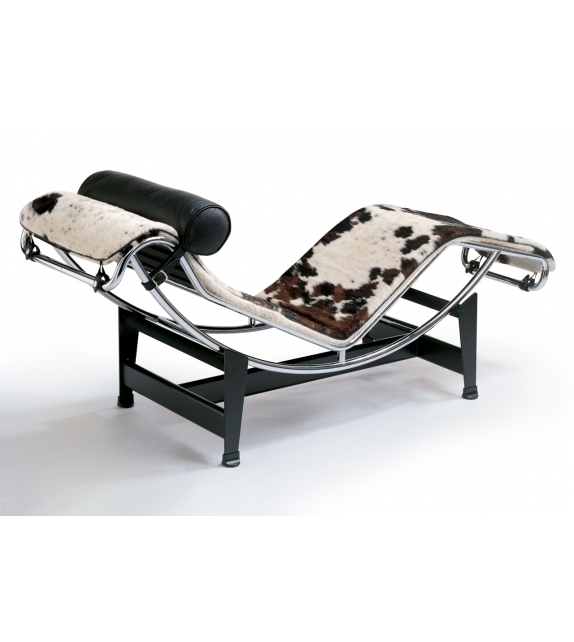 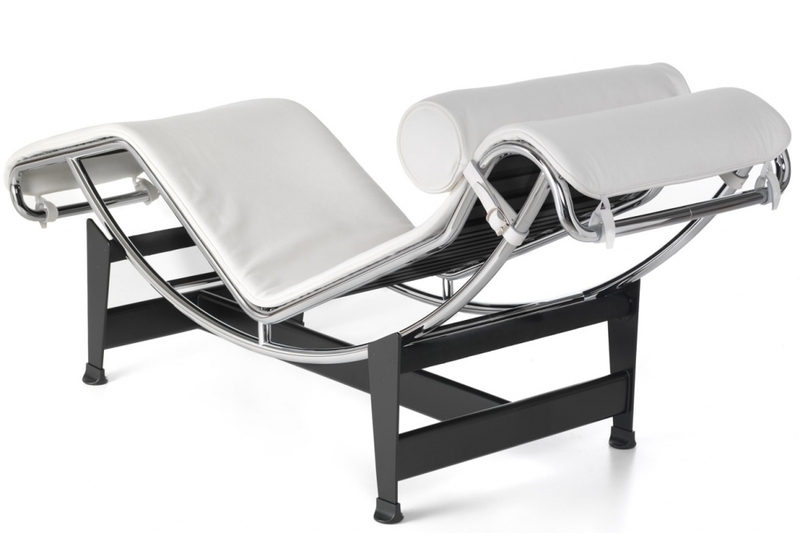 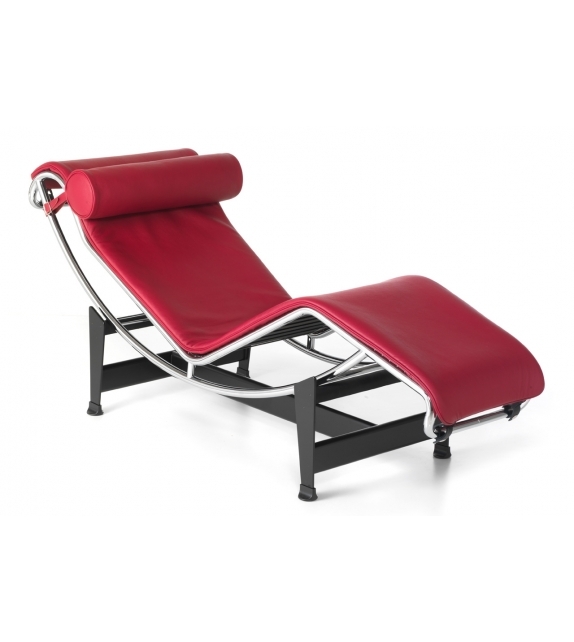 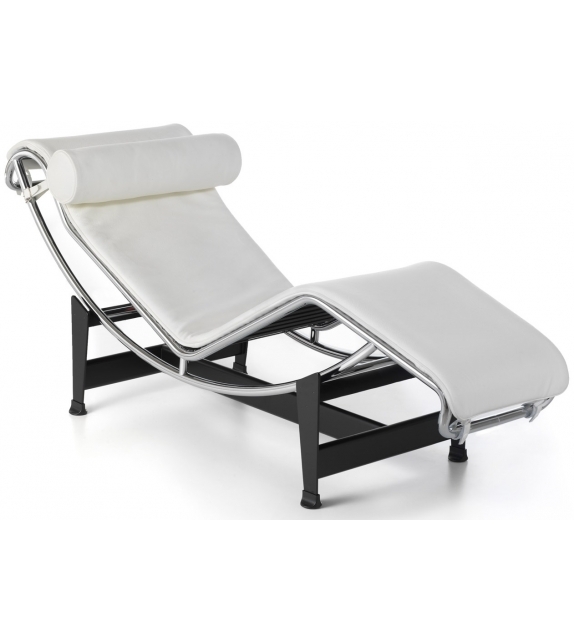 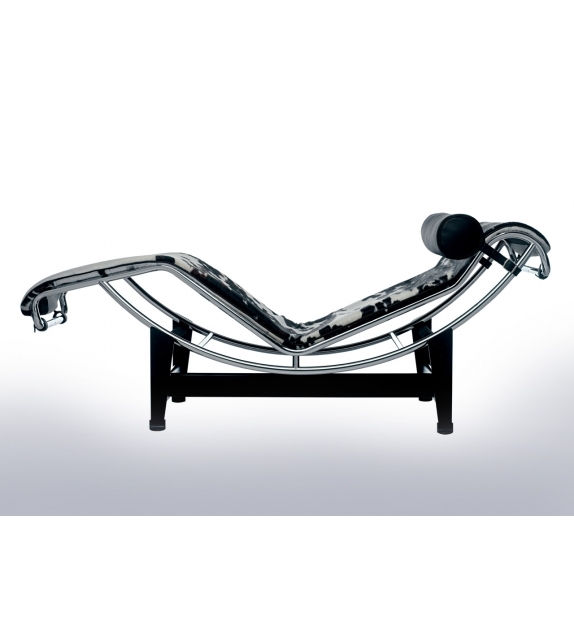 Chaise-longue with adjustable polished trivalent chrome plated (CR3) steel frame. 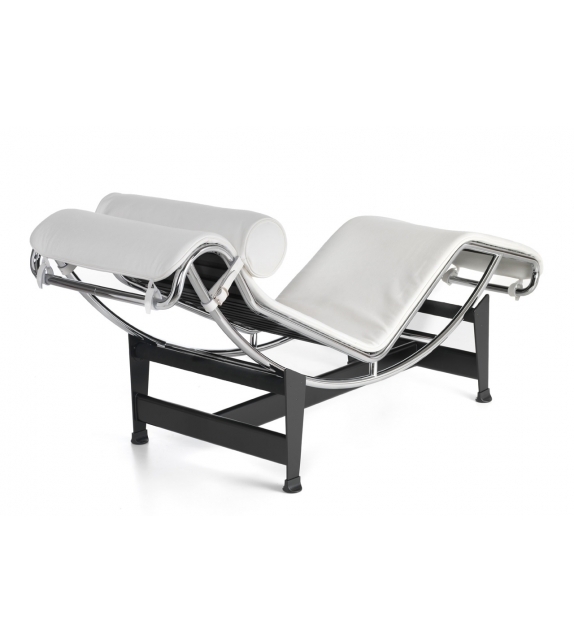 Black enamel steel base. 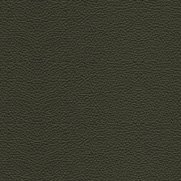 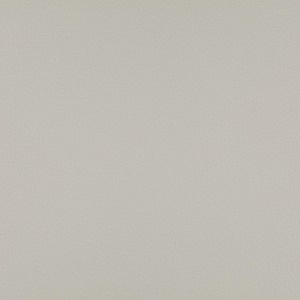 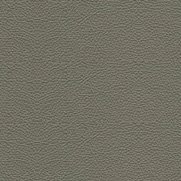 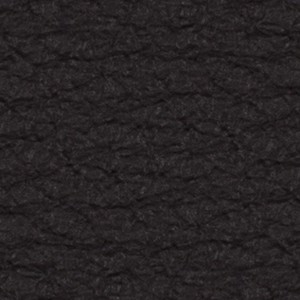 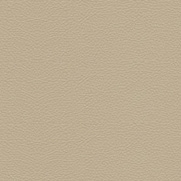 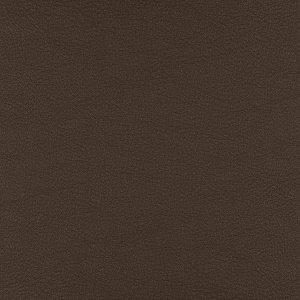 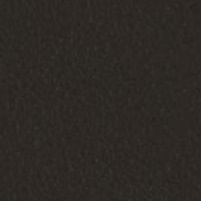 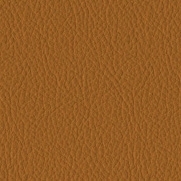 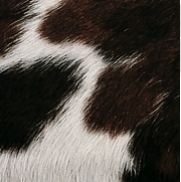 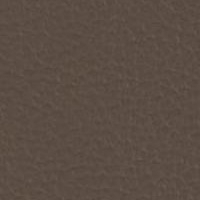 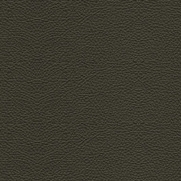 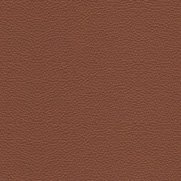 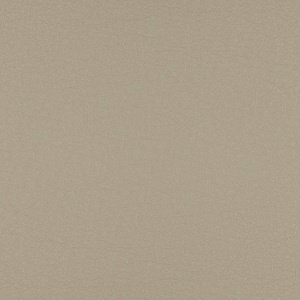 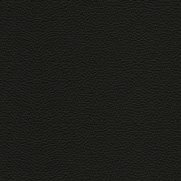  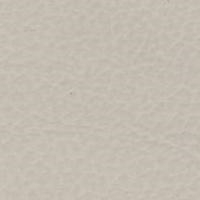 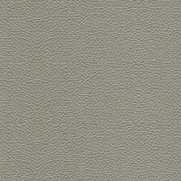  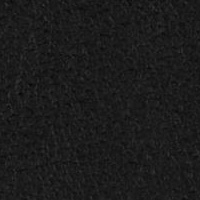 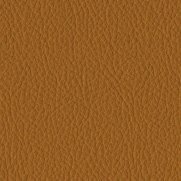 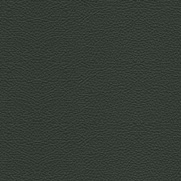 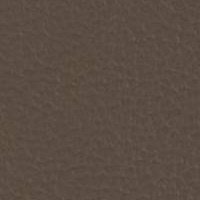 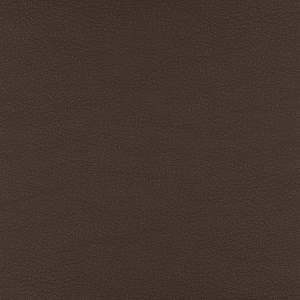 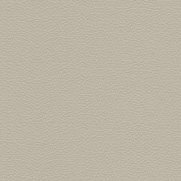 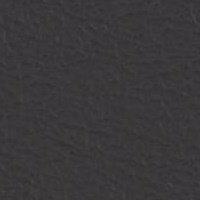 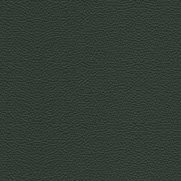 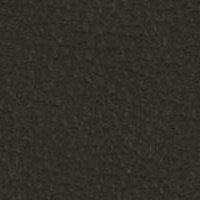 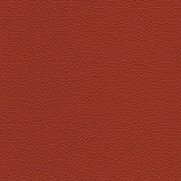 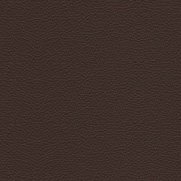 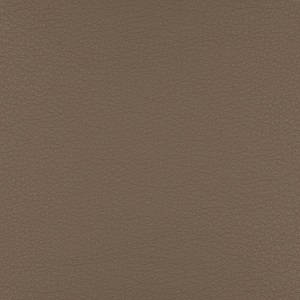 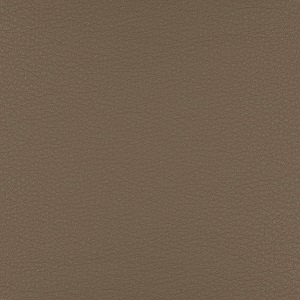 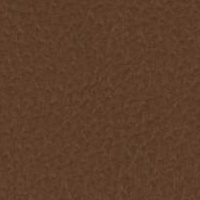 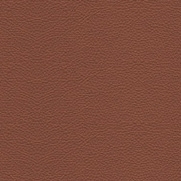 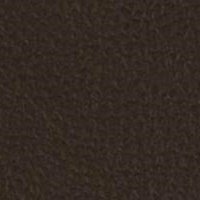 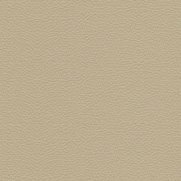 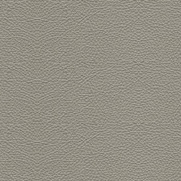 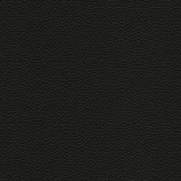 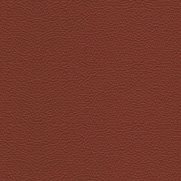 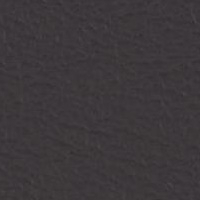 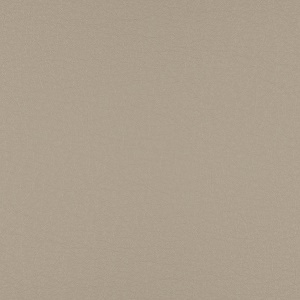 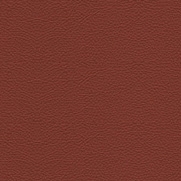 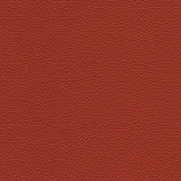  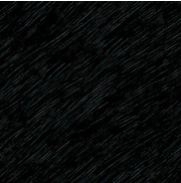 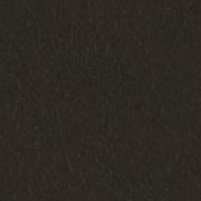 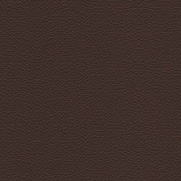 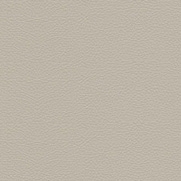 Mat: ponyskin or cowskin (black leather headrest) or leather (headrest in black leather or in the same colour as the mat). 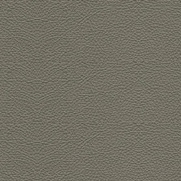 Headrest with polyester padding. 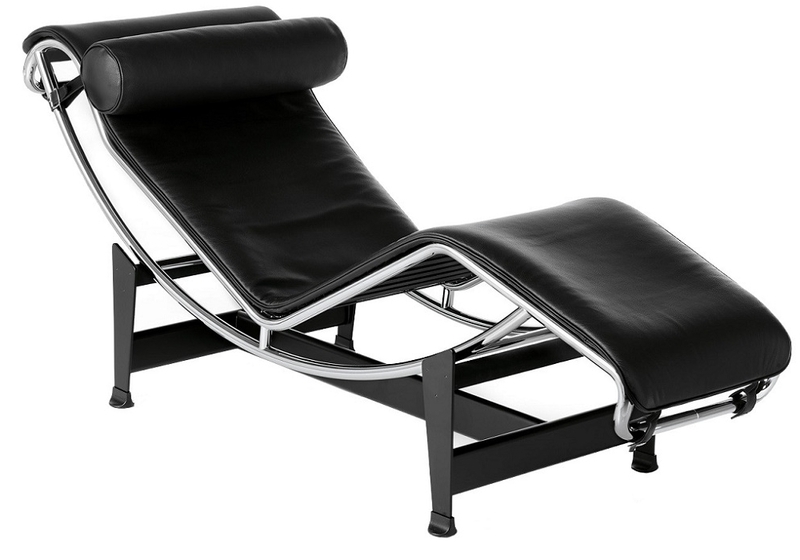 Designed in 1928 this chair became famous in 1965 with Cassina, the LC4 is the defi nitive chaise longue: built in a shape designed for relaxation, the chair was created when the three designers teamed together to put man at the centre of their design, taking the idea that form and function should be at the service of relaxation, creating a perfect balance between its geometric purity and its ergonomic intent. 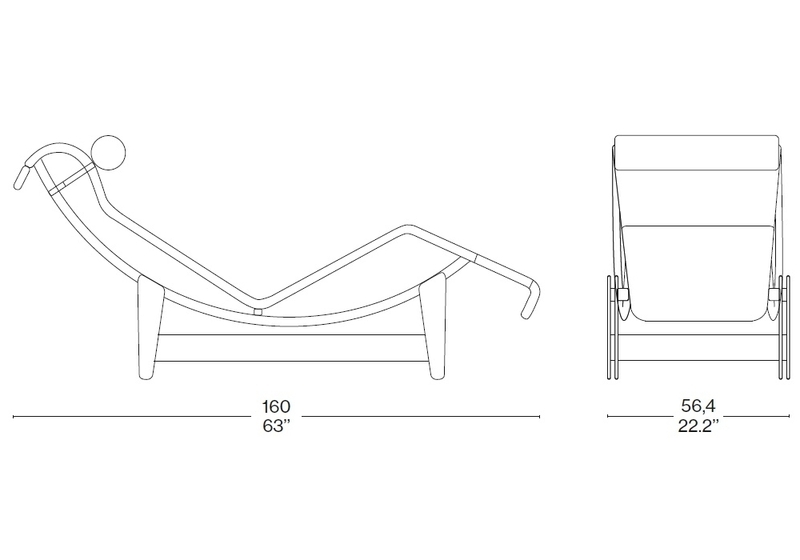 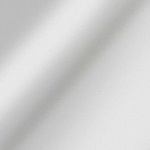 The stability of the frame – for any angle of inclination – is guaranteed by the friction through rubber tubes that cover the cross bar of the base.